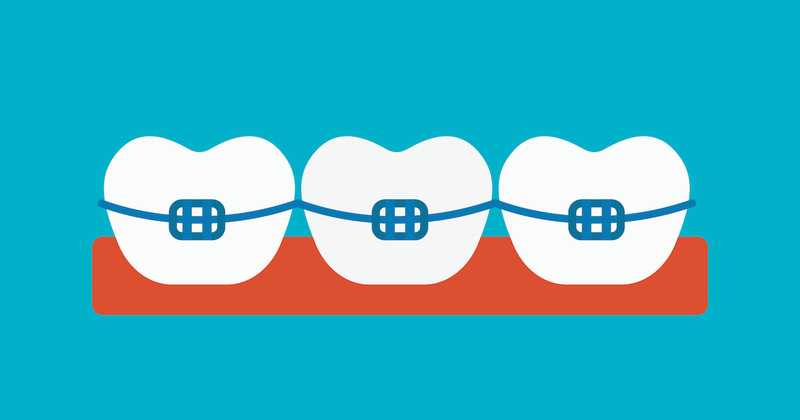 Clear Ceramic Braces are made of composite materials and are larger, yet weaker than metal brackets. They have small rubber bands, or ligatures, to secure them to the arch wire. Realize that ceramic brackets are not removable until treatment is completed, can produce irritation, and may complicate daily tooth care and activities. Also, clear braces require a longer treatment time since your orthodontist may need to apply a more gradual force to move teeth gently. They also can cost more than other braces, but can become an affordable braces option by finding orthodontists in Sweet Water that accept financing or insurance.